I’ve paid for MANY Christmas presents the last 7 years just from the gift cards I get from Amazon. It takes a lot of will power to save them up over the course of the year, but the payoff is worth it when I have $300 or more to spend at Christmas – that was FREE to me! Here are ways you can rack up Amazon gift cards for your Christmas (or whatever!) Shopping! 2018 is the year we’re going to have ZERO Christmas debt! So start building up those Amazon gift cards! 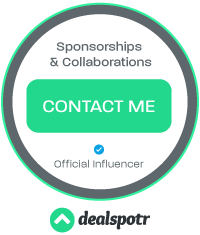 Dealspotr – Join the Dealspotr network and get rewarded with Amazon gift cards just for browsing and sharing deals! Receipt Hog – I love Receipt Hog! I just snap pictures of my receipts from shopping (grocery, convenience store, retail) and I get coins for my scans that I can redeem for Amazon gift cards! It really is that easy! Fetch Rewards – This is a new one I only just found last October but it’s so easy to use that it helped me contribute to my Christmas 2017 shopping with a few Amazon gift cards! RewardShopping (formerly Superpoints) – View ads, surf the web, spin the Super Lucky Button. 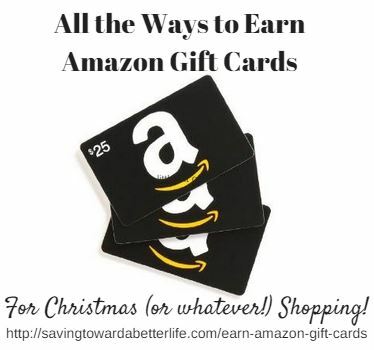 Earn points you can cash in for gift cards to Amazon, Target or for Papypal cash! Swagbucks – Swagbucks is my favorite way to earn Amazon gift cards quickly! Grabpoints (formerly Zoombucks) – similar to Swagbucks and RewardShopping and another way to earn Amazon gift cards. Use code M16ZXBZ when you sign up for 500 points! With a 500 point boost just for joining, it’s worth it to join, earn enough points for a gift card (shouldn’t take long) and if you don’t want to do anymore, don’t. But why waste the opportunity for 500 points? TopCashBack – I use TopCashBack for purchases I was already going to make and I earn cash back. Then I can turn that cashback into Amazon gift cards! There are several ways to cash out on TCB (including bank deposit and Paypal) but choosing Amazon gives you a bonus percentage added to your cash out amount! So it just makes sense to cash out to TopCashBack. Receipt Hog and Fetch Rewards are on my phone and as simple as scanning grocery receipts after I shop. There is NO reason not to do those. My Coke Rewards is as easy as saving codes (I have a jar that I toss the bottle caps or codes off the 12 packs in). I wait until they are offering an Amazon gift card and then enter my codes. I’ve been using Swagbucks for about 9 years now so I have a fondness for it. I love TopCashBack for when I have to spend money anyway, I can get cash back from it. My favorite thing to do with TopCashBack is to purchase a Fandango gift card and get cash back for purchasing it. Then use my TCB link to purchase my movie tickets online from Fandango and I get cash back on my tickets! What’s your favorite way to save money for Christmas? 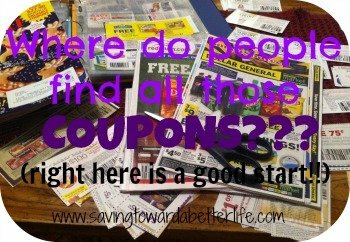 You can check out this Christmas savings idea also!